International Federation of Sports Chiropractic (FICS). Initially, Nick practised in Sydney for 4 years. He then took the opportunity to relocate to Canberra in 1989. Since then, Dr Nick has been the principal of Woden Chiropractic with over 30 years’ experience as a chiropractor. 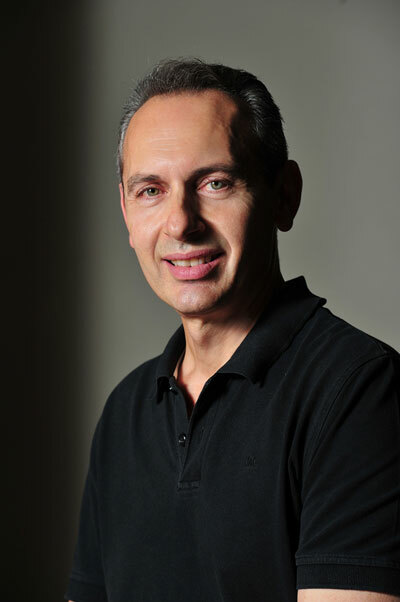 Dr Nick Gondzioulis maintains a family oriented practice. The practice goal is to provide a broad range of services to suit a range of individuals seeking care. Our clients range from babies and children through all the ages up to and including the care of our elderly citizens. Dr Nick strives to educate and support his clients in their own health journey. As a result, and with his support and care clients can move towards their full health potential, and maintain it. Dr Nick is skilled in a range of chiropractic techniques. He uses various techniques to achieve the best results for the individual seeking care. Diversified – manual chiropractic adjustments. Low force adjustment techniques – using a hand-held instrument. Includes Impulse or Activator Instrument. This is not a manual adjustment. Terminal Point Drop – A light thrust will cause a section of the chiropractic table to move or drop. This is not a manual adjustment. Furthermore, Dr Nick may use a range of soft tissue release techniques. Also, taping and rehabilitation exercises, postural support and super-pulsed cold laser therapy are also used as needed.